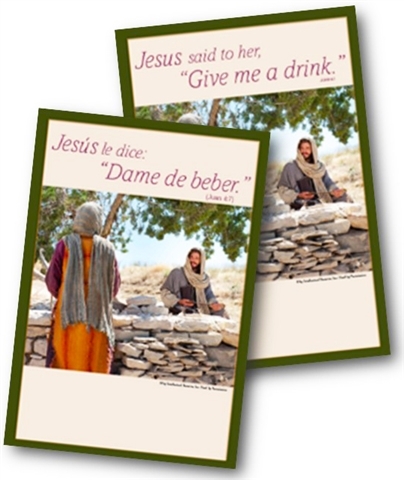 Christians are reminded often during their faith journey of Jesus’ prayer for his disciples that “they will be one…so that the world will believe…” John 17.21. To make sure that message gets through at least once each year, a Week of Prayer for Christian Unity is celebrated. Traditionally this special week of prayer is observed between the feasts of St Peter and St Paul, Jan. 18 – 25. The Office of Christian Unity and Interreligious Relationships (OCUIR) of the Council of Bishops is encouraging United Methodists around the world to participate in the annual Week of Prayer for Christian Unity. “We participate in the Week of Prayer for Christian Unity to remind ourselves that we belong to Christ, and that we are one family in Christ,” said Bishop Mary Ann Swenson, ecumenical officer for the council. 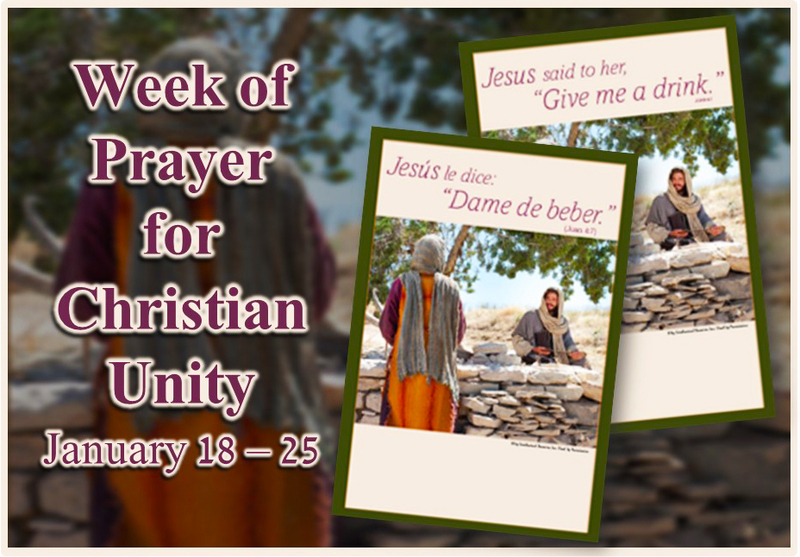 Click here for worship and background material for the Week of Prayer for Christian Unity 2015. Begun in 1908, the Week of Prayer for Christian Unity is celebrated each year in cities and towns across the country and around the world. The theme and text for each year’s observance are chosen and prepared by representatives of the Pontifical Council for Promoting Christian Unity and representatives of the World Council of Churches. The international texts are developed, adapted and published for use in the U.S. by the Graymoor Ecumenical & Interreligious Institute.